The Road Ranger Blog: AEC Identification. The identification of the model of AEC in my last blog has been solved. The slightly blurred badge looked like it read "Matador", but I knew this couldn't be correct as Matadors were forward control 4x4 military vehicles from WW2 era, although many found a new life as recovery or tow wagons after the war. But I did have a nagging memory that some export models weren't always badged the same as the home market models. I was right. This particular vehicle would have been a Mandator on the home market, but for some reason some export models were given the Matador badge. It must have been very confusing when ordering parts. 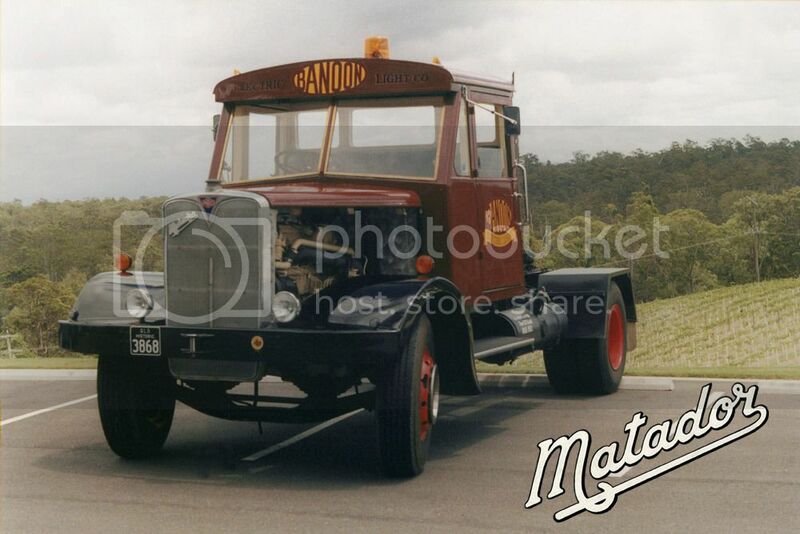 Here is a clearer photo of the Matador from Neil Fraser's AEC website, which is well worth a look. Some Local Shots from this Week. And a Couple More ! !